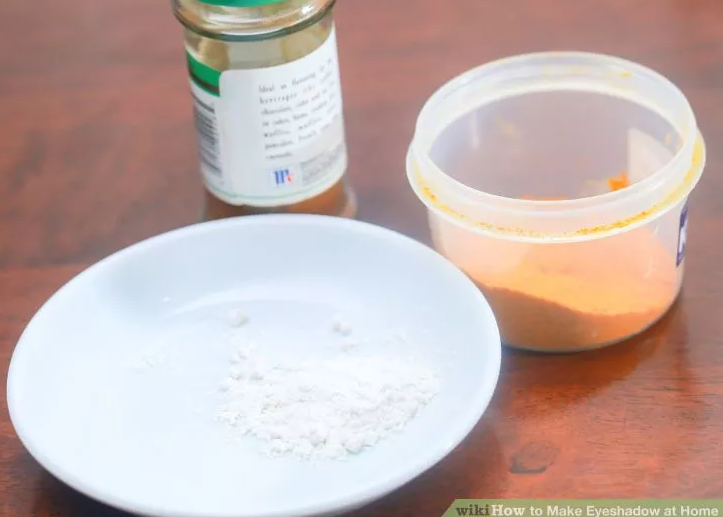 Wondering how to make natural eye shadow at home? Here is how.. Creating your own makeup at home can be real fun. You will have control over the ingredients used, get the perfect shade you want and be sure of the quality of the final produce. 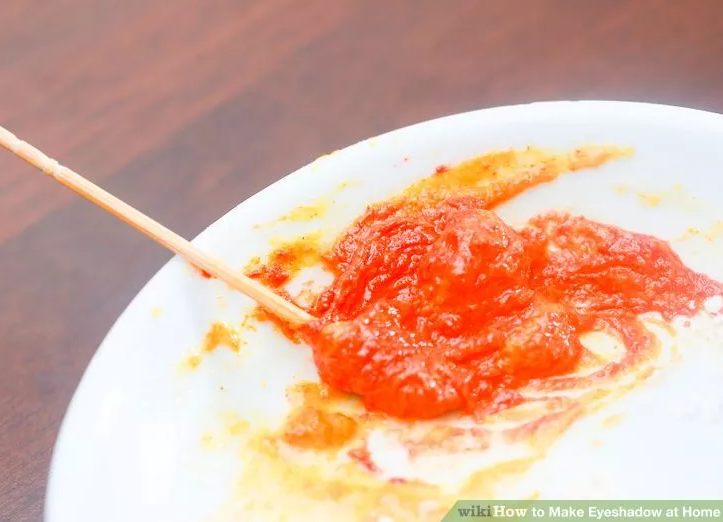 Here are three ways in which you can create your own eyeshadow at home using ingredients that are easily available. 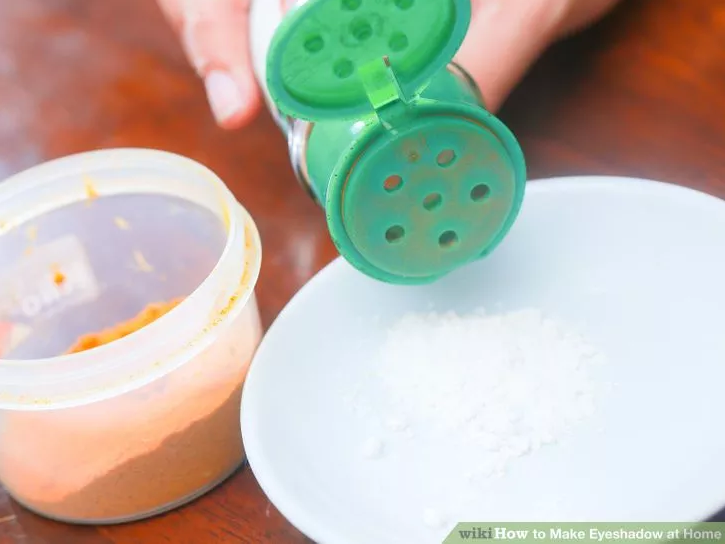 Mica powder can be used to make simple eye shadow powder. 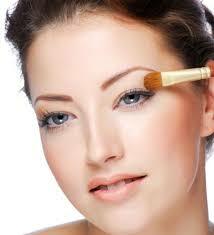 Cosmetic mica powder is a fine mineral powder that is easily available in the market. 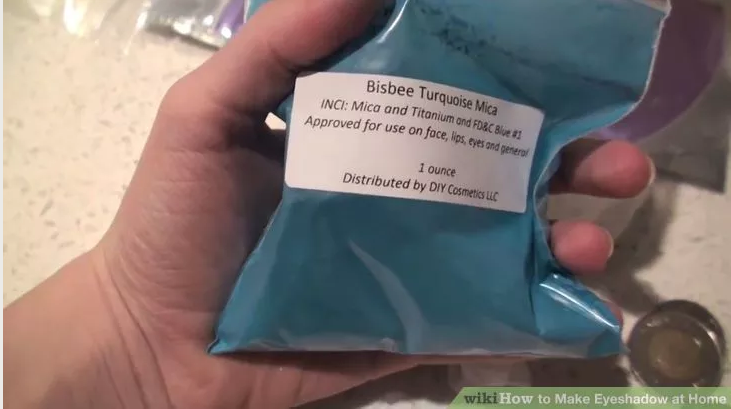 You can either use a single color to create your own shade or make a unique blend by mixing some shades of different mica powder. To create a simple loose powder, use a measuring spoon, take .15cc pigment scoop of different mica powder in an empty lip balm container. Mix well to combine. Screw back the cap tightly when you are done mixing. To make pressed powder eye shadow, follow the same process to create loose powder eyeshadow. Then add a powder binder, which comes in spray or liquid form. Add the binder drop by drop and mix well until it achieves the consistency of wet sand. 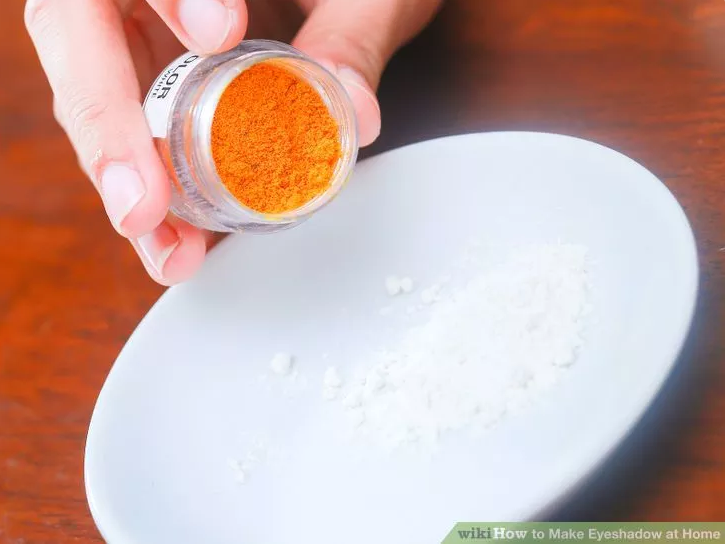 Transfer the wet powder into an empty lip balm container. Place a piece of paper towel directly over the shadow and place a coin on top. Press down on the coin slowly so that the shadow under it gets compressed. 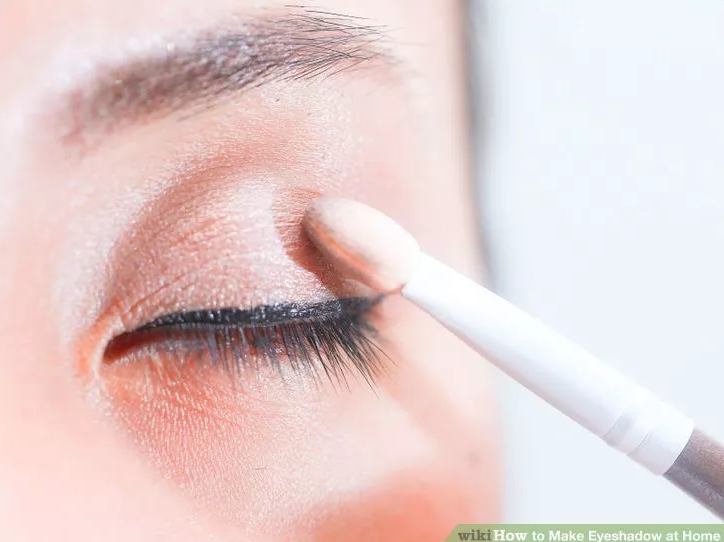 Do it till the entire top of the eye shadow is compressed. Leave it to dry covered with a sheet of paper towel. Once it dries, the pressed powder is ready to use. 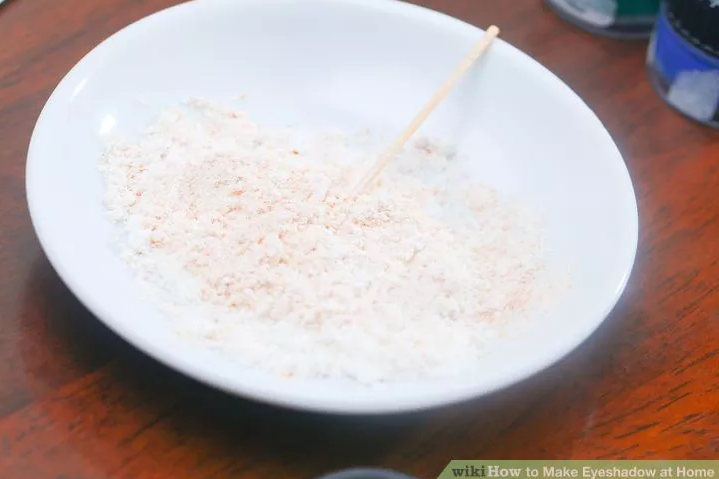 Take ¼ or ½ teaspoon of arrowroot powder in a small bowl. Add a coloring agent (either cocoa powder, turmeric, dried beet powder, allspice or nutmeg). The exact quantity of the coloring agent will depend on the shade of the color you want. Mix well till you achieve a consistent, even color. Now add shea butter to this mix and using the back of a spoon till it becomes soft and creamy. Transfer this to an empty lip balm container and seal it tightly. 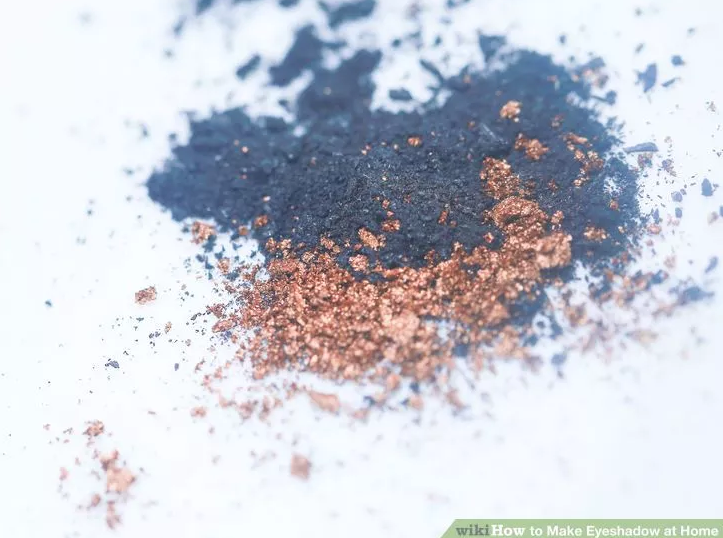 Charcoal capsules can be used to create smokey black eyeshadow. 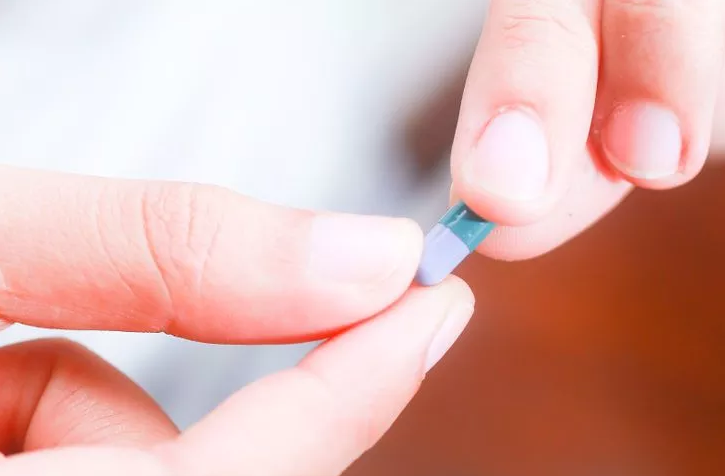 These capsules are safe and chemical free. Break open the capsules and pour the black powder into an empty lip gloss container. Fill the container depending on the quantity of eyeshadow you want to make. To make it shimmery you can mix either shimmery mica powder or some powdered spirulina for that green undertone.